Here is another great pattern that uses the whole court! 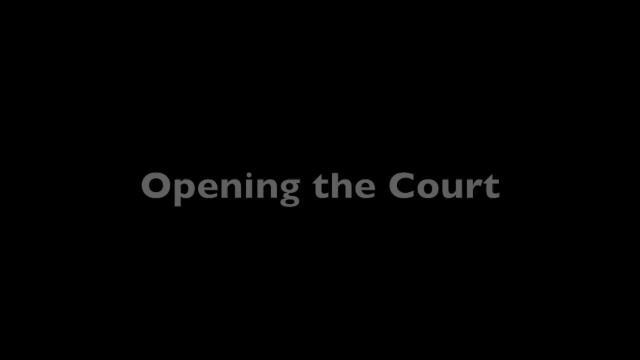 It starts with a forehand angle off the court. This is followed by an inside out forehand and a close for an angled volley. I feel my tactical skill increasing just watching this one over and over!